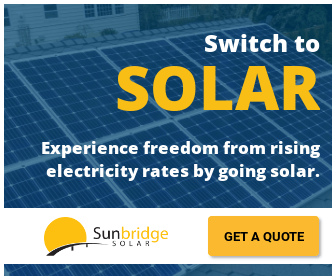 Sunbridge Solar are a globally-minded solar electric company based out of the Portland-Vancouver area. 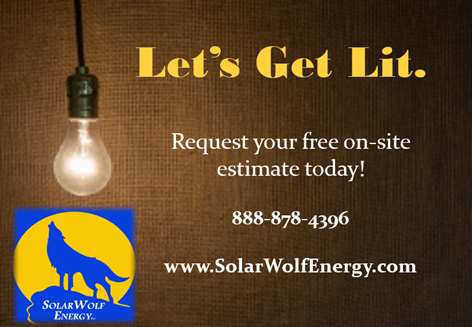 Their main emphasis is on designing and installing superior quality solar electric panels for both residential and commercial settings in the Pacific Northwest. While they pride themselves highly on their second-to-none installations here in Oregon and Washington, their goal for meaningful local and global impact is much broader than their bottom line. The name itself suggests the meaning they wish to convey: they are building solar bridges in the communities in which they live and thrive.